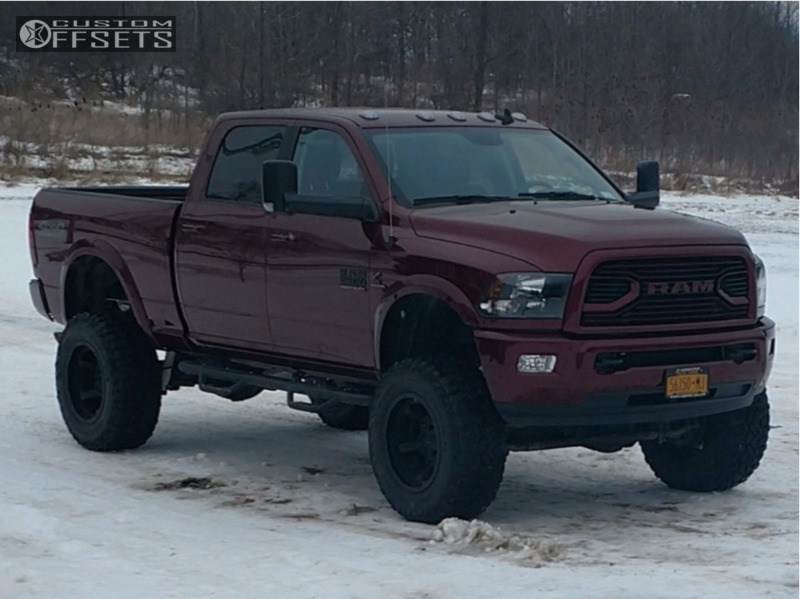 Dark Red RAM 2500 on 12's and 37's! Thread: Dark Red RAM 2500 on 12's and 37's! Cooper Discoverer Stt Pro 37"x13.5"
Re: Dark Red RAM 2500 on 12's and 37's! Thanks for this because I’m researching wheel options and this size and fit are just about perfect. Definitely keeps it meaty, and still clean!